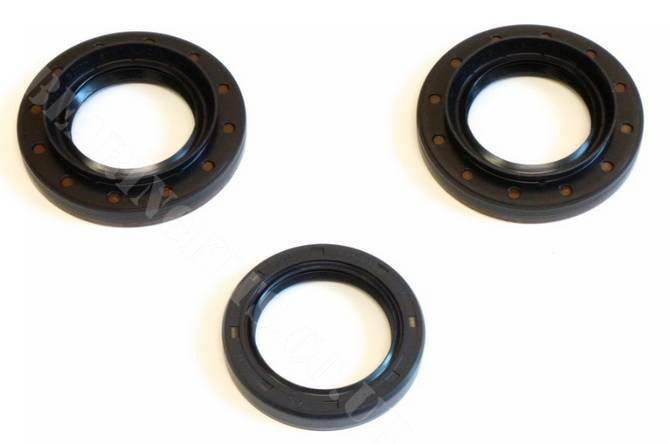 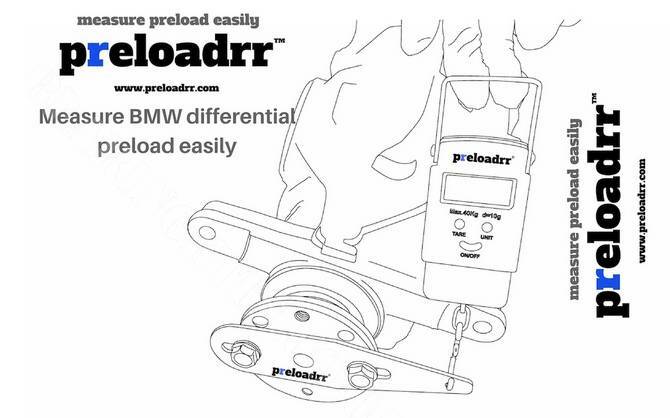 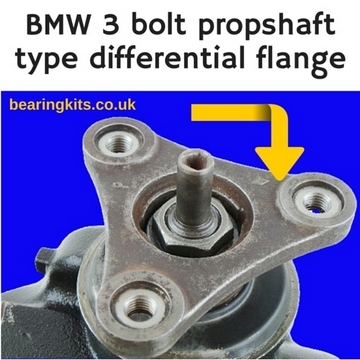 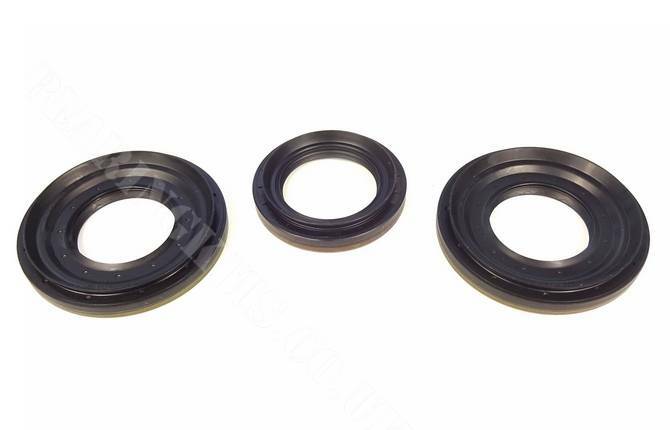 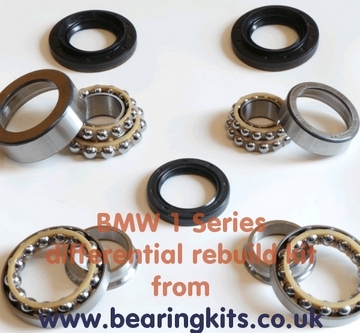 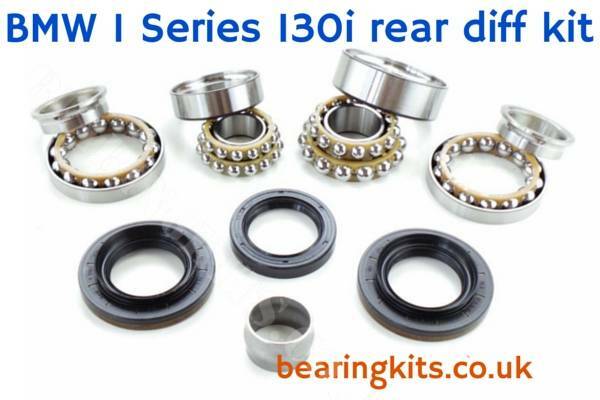 Differential noise is a very common problem on the 1 Series, it affects all models and all sizes of diff. 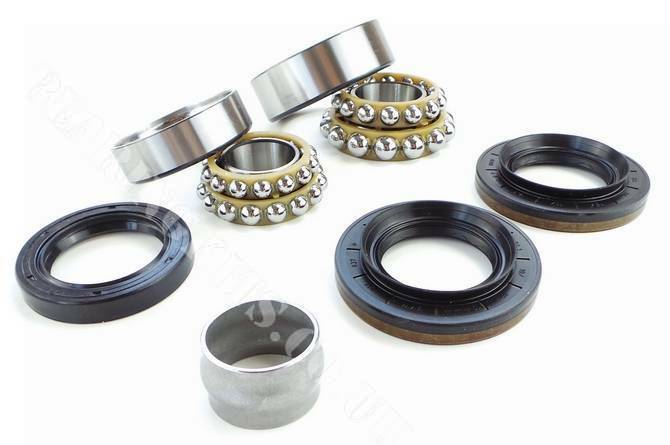 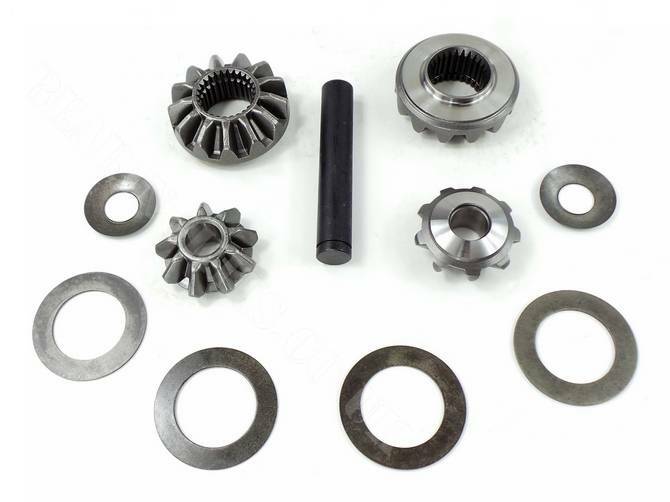 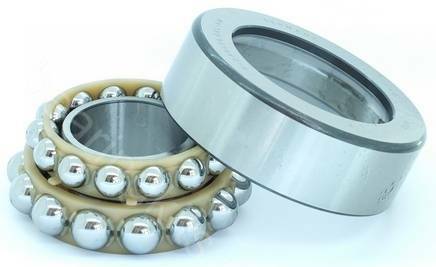 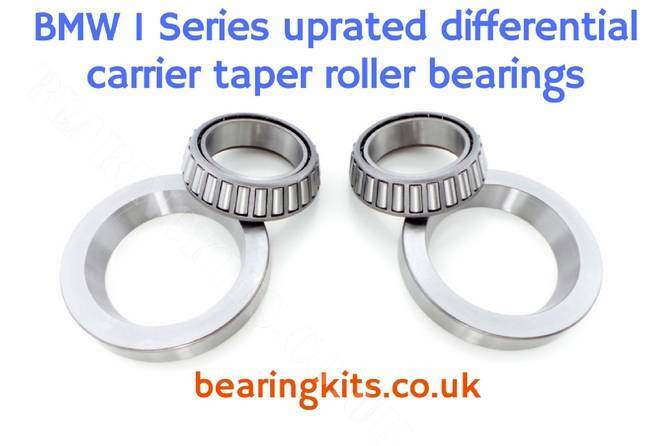 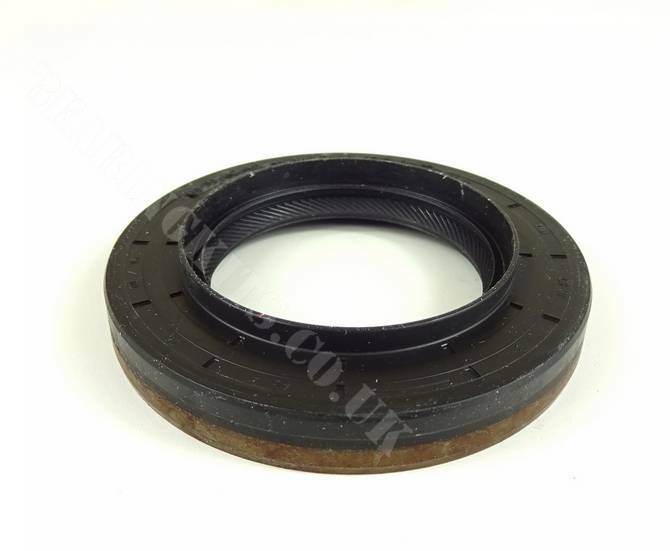 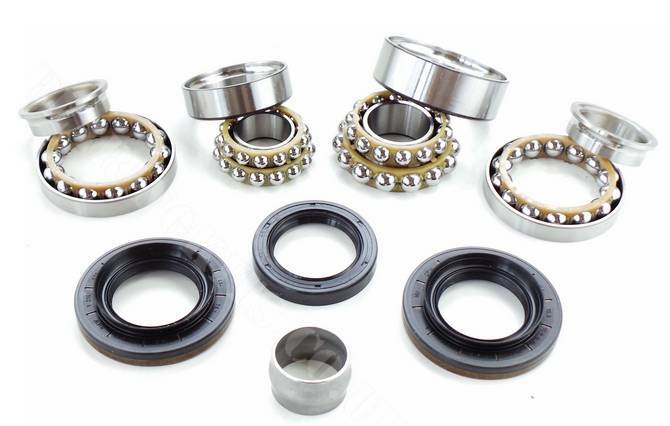 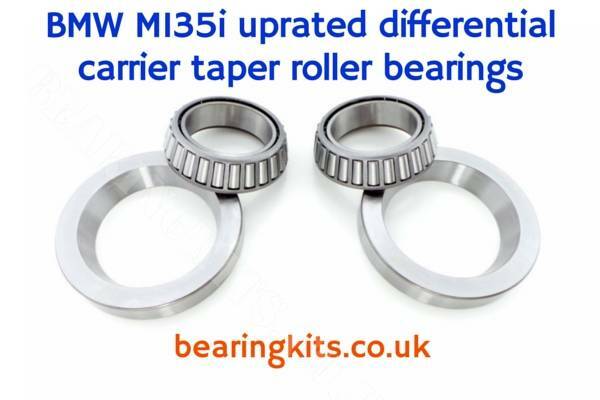 Most noise issues are caused by worn pinion bearings, the bearings are a ball roller type and commonly fail from around 70,000 miles. 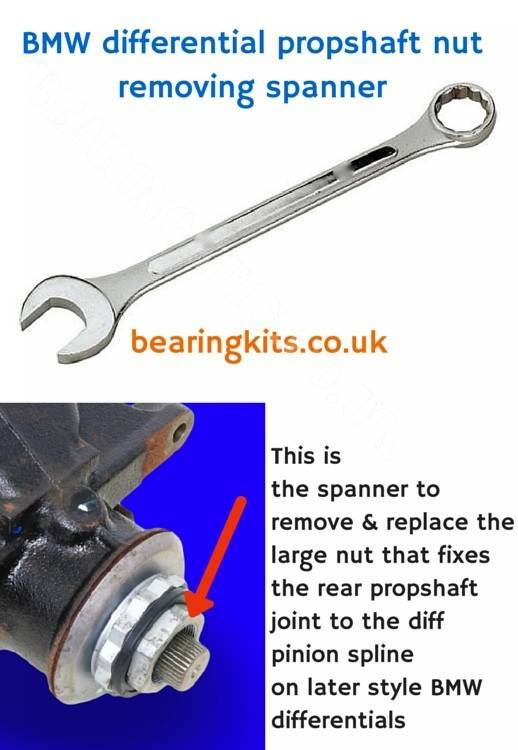 It is an easy job to replace them. 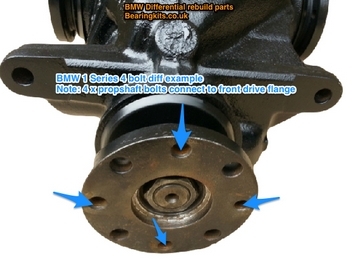 Most BMW early 1 Series built until end 2007 use the small case diff, but from 2007 on they can be a mix of small, medium and large case types. 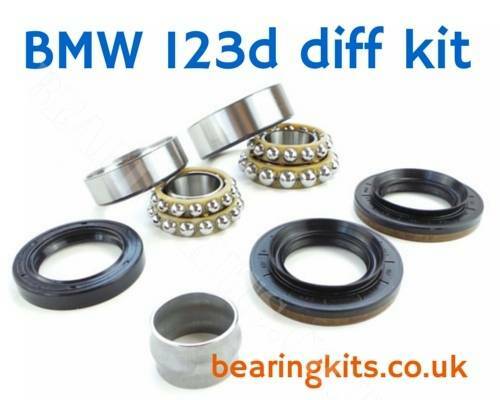 Please send over your VIN number if you are not sure what size noisy diff your BMW is running and we can check for you.